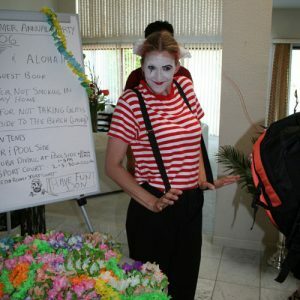 Mime shows are a unique way to keep your guests laughing for hours! 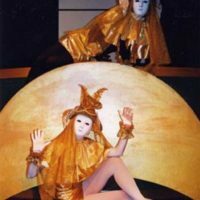 Many of the mime shows we offer have performed on large stages and are well known for making events incredibly fun for the guests! 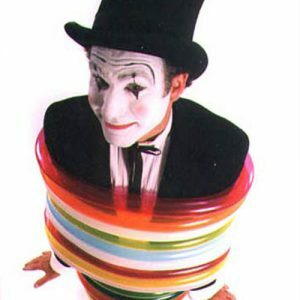 Whether you’re hosting a young children’s birthday party or the annual company christmas party, our variety of mime artists can provide a hilarious and extremely talented mime show for you and your guests.